Conasupo, Compania Nacional de Subsistenias Populares, was everywhere. In the mid-60’s Conasupo was created. Conasupo would impact agricultural policies, food products, food consumption and rural economics throughout Mexico. 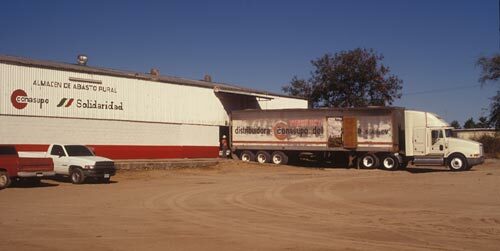 The Alamos Conasupo distribution warehouse was in the barrios northwest of Alamos Centro and served all of the Alamos municipality. Following the debt crisis of 1982, Conasupo was reformed by the Mexican Government as part of a market liberalization process. 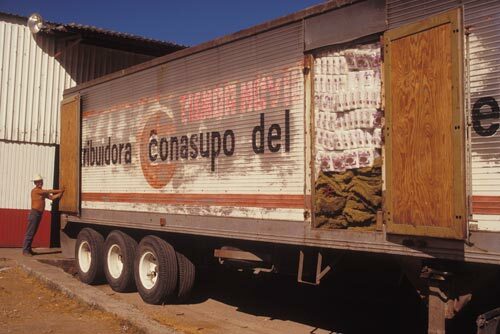 For villages, ranches and the poor – Conasupo meant access to subsidized food staples like corn tortillas. Big truck, large mission, enormous landscape. Conasupo was seen on signs and trucks throughout Alamos and all of Mexico. It managed stores that sold food staples to the urban and rural poor. Conasupo controlled production, processing and distribution of barley, beans, corn, rice, sorghum, soy beans, wheat, copra, cotton, sesame and sun flowers. It was the Mexican government managing Mexico’s food chain. And it was also human nature taking advantage of opportunities. Corruption and Conasupo were one and the same in the eyes of Conasupo detractors. Boxes, bags, sacks and materials are loaded to be distributed far and wide. During the 80’s and 90’s the Mexican political landscape was changing with intervention of the North American Free Trade Agreement, NAFTA, and the World Trade Organization, WTO. Conasupo began terminating one market-control-crop-subsidy after another. 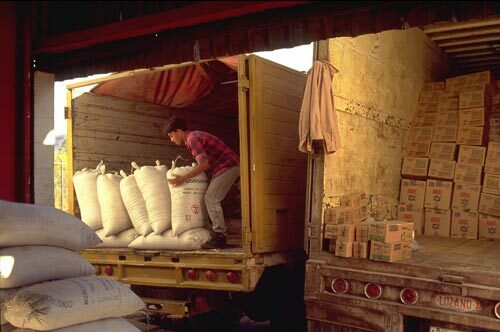 In 1999 the Zedillo administration eliminated corn tortilla subsidies and finally liquidated Conasupo. Direct government intervention in agricultural markets was coming to a close. For the young man above, lifting one heavy sack after another, it meant finding a new job. 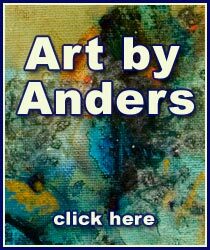 To see more Alamos Journal pages. This page took 0.370 seconds of computer labor to produce.